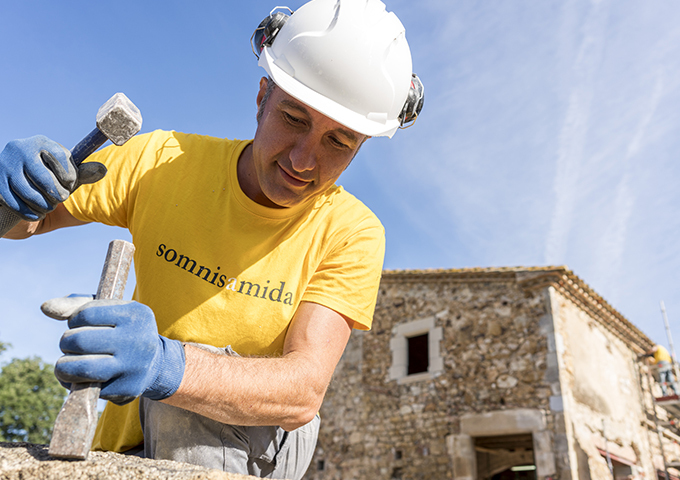 Somnisamida is a construction company specialising in the restoration of old buildings. 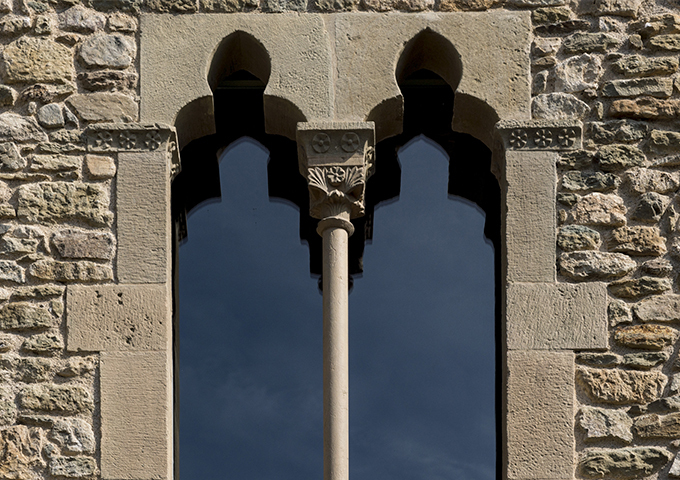 We are a modern and innovative company committed to the restoration of our architectural heritage, carrying out work respecting the original architecture, while applying our great knowledge of traditional architectural techniques. We specialise in the use of period materials, lime, stone and ceramic tiles, as well as technologically efficient and ecological resources. We adapt old buildings to the new needs of modern times by means of the latest technological breakthroughs, home automation and energy efficiency. The Somnisamida team passionately strives to ensure that the building tells its story, while endeavouring to meet its customer's needs, not only pursuing high-quality results but also ensuring that the experience of participating in the work is an enriching and satisfying journey for all those involved in it. We spare no effort in meeting the customer's requirements, while we also enjoy the challenges posed by large projects. we do to a building of great architectural value. The importance of respecting the passage of time. 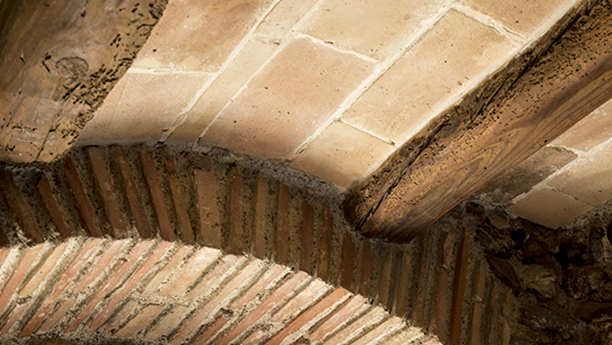 Master’s degree course in traditional construction. Start of Module 4: Wood, iron, glass and thermal conditioning.